The mission of the project is to provide bio-inspired high performance materials that are fully degradable, sustainable, and biocompatible and that can be used in a plethora of applications. Therefore, also sustainable processing technologies have to be developed. The quality of life of future generations will much depend on the sustainable use of natural resources as well as environmental protection. However, often, natural sources are scarce or the quality of natural materials varies. 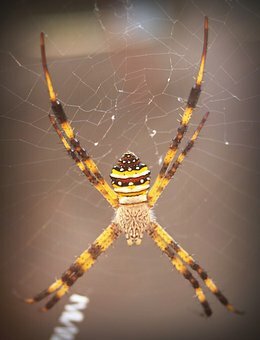 One excellent natural material is spider silk – but due to the cannibalism of most spiders, the availability of the natural material is very limited. 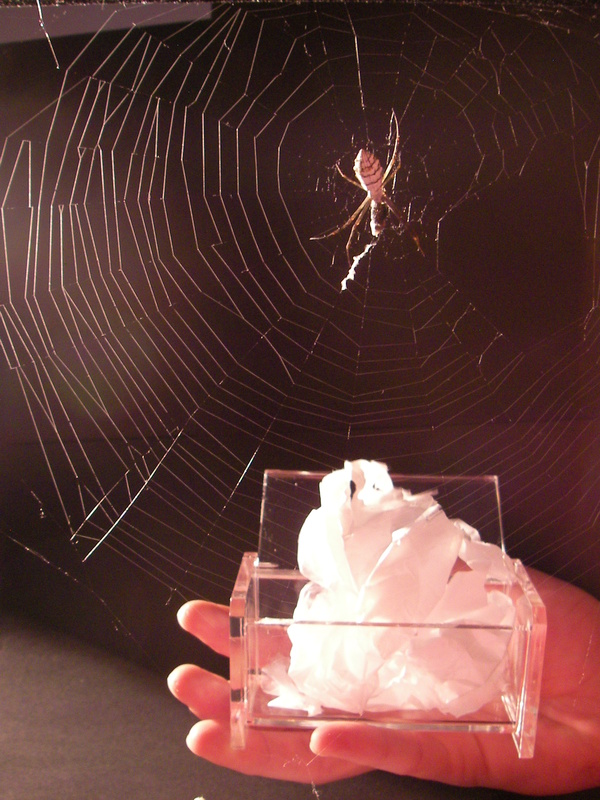 The motivation behind the project was to generate spider silk without the help of spiders. To produce this fascinating material the aid of new technologies, biotechnological approaches in particular, has been necessary. 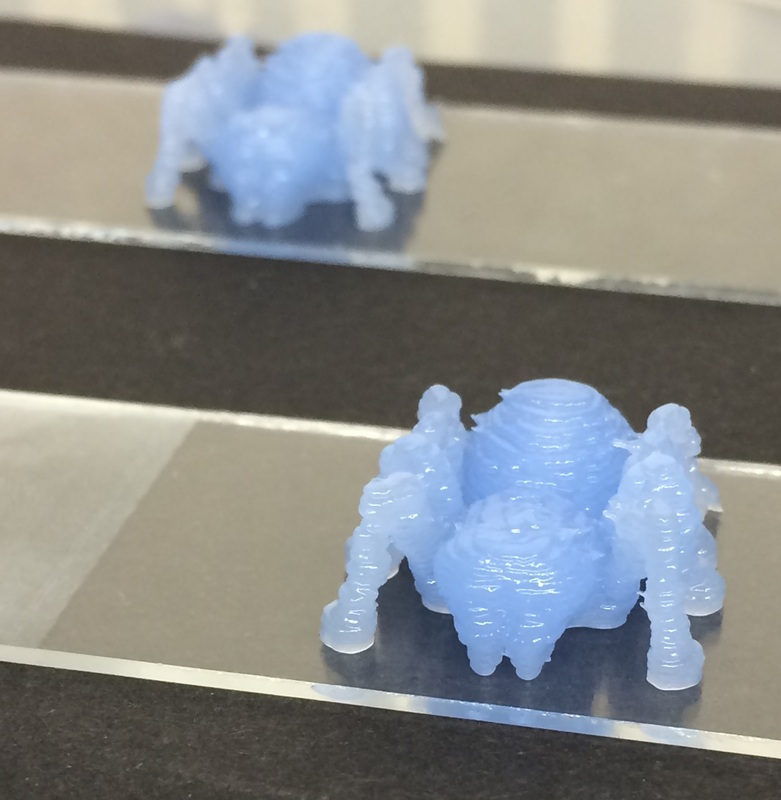 One of our future goal lies in personalized medicine – bio-based materials in combination with living matter could lead to a new era in regenerative medicine, in which 3D-printed organ replacements are intended to overcome the shortage e.g. of donated organs.